CLOSEOUTS. 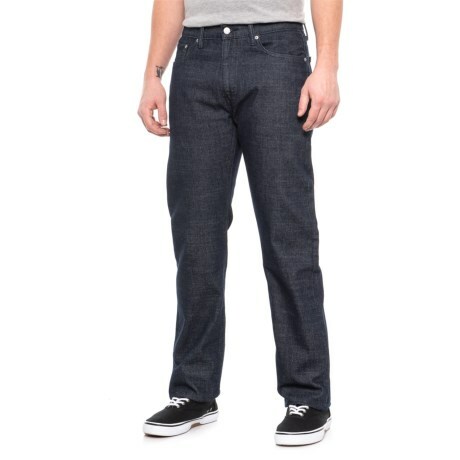 Make room in your denim rotation for these Leviand#39;s 505 regular fit jeans - designed to pair with tees and button-downs for classic, casual style. Available Colors: MEDIUM WASH BLUE.